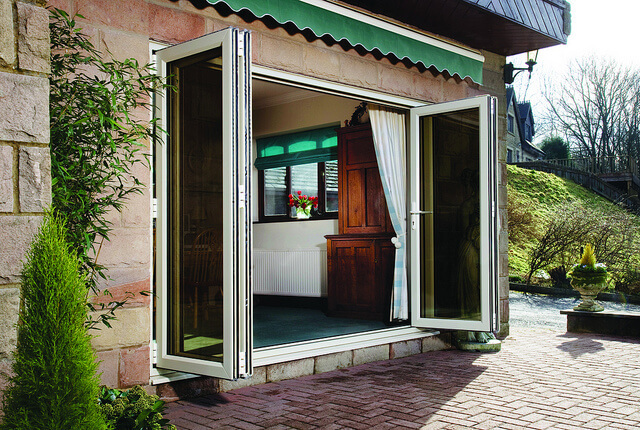 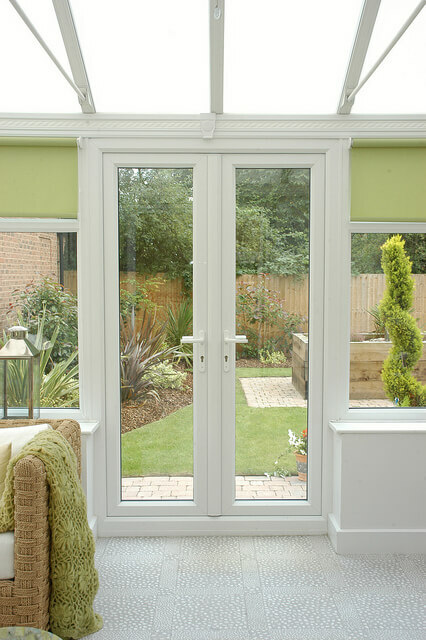 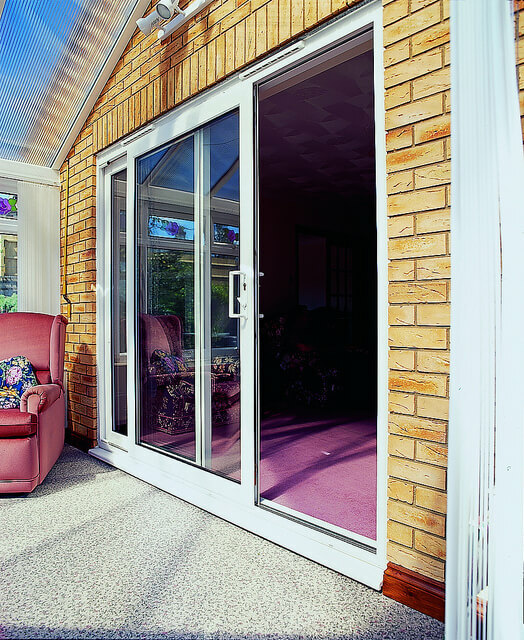 Bromsgrove Windows Installations was established in 1997 by owner David Bembow. 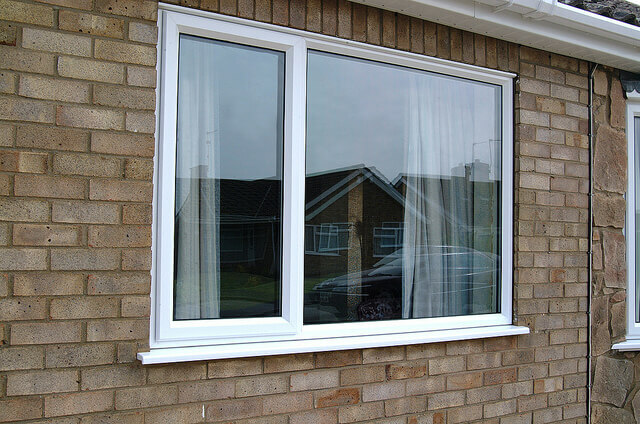 David has over 30 years experience in the double glazing trade, when he felt that he wanted to give more time to the workmanship that the customer deserved. 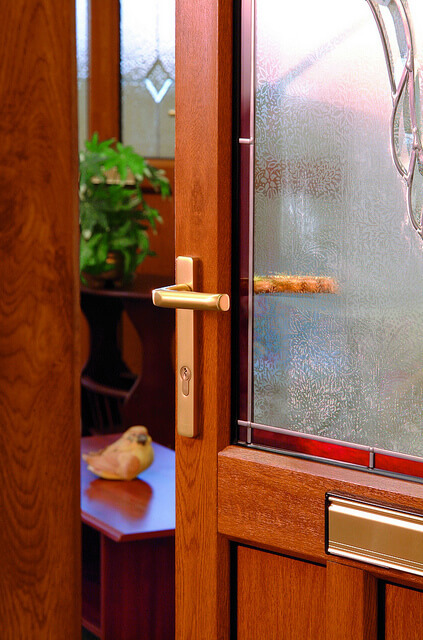 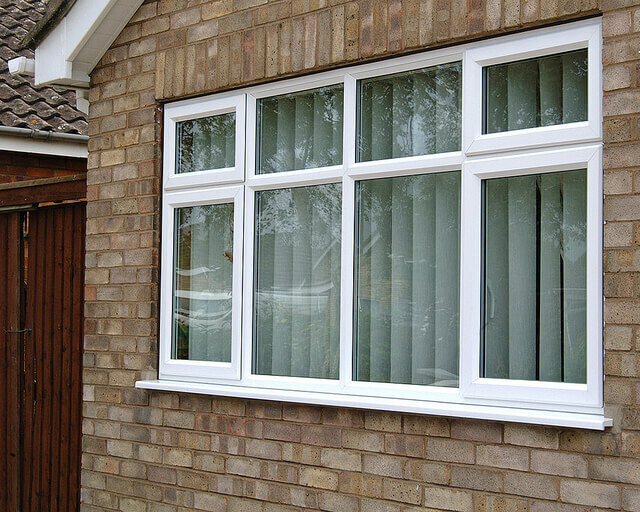 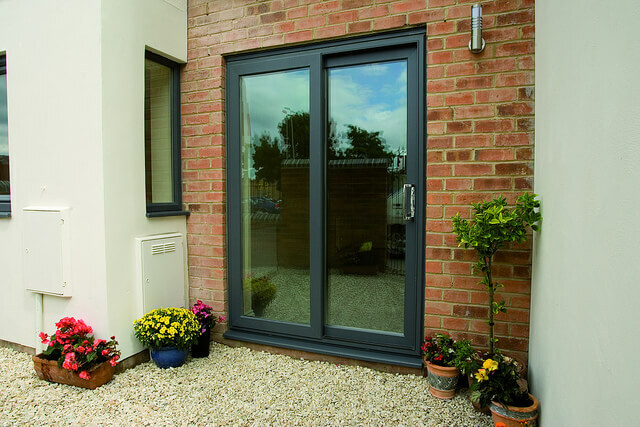 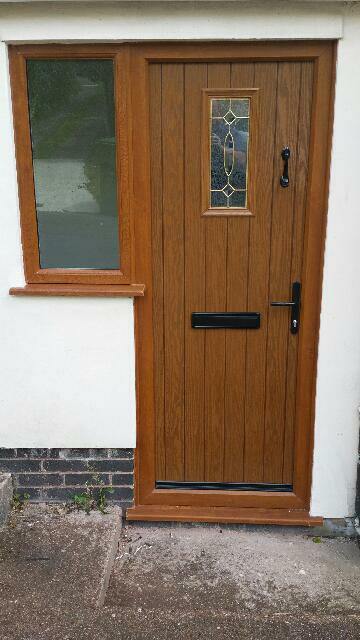 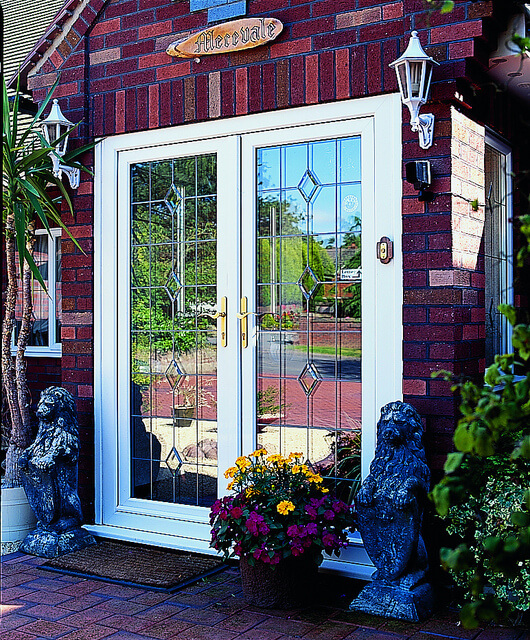 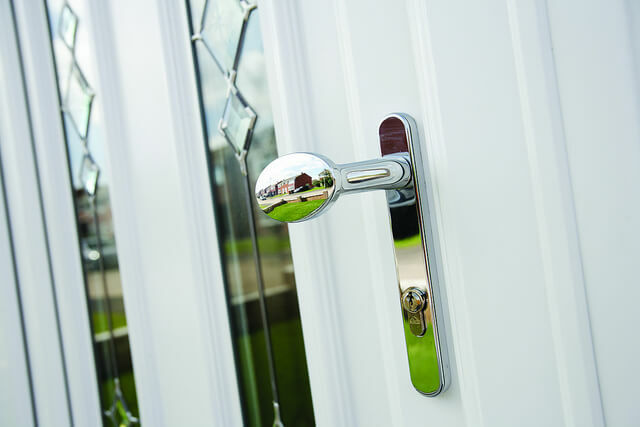 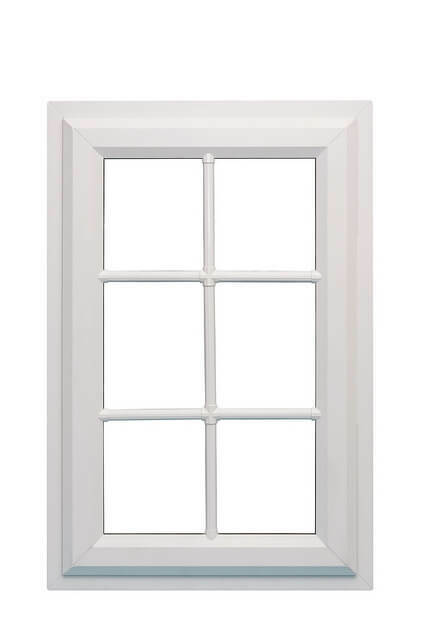 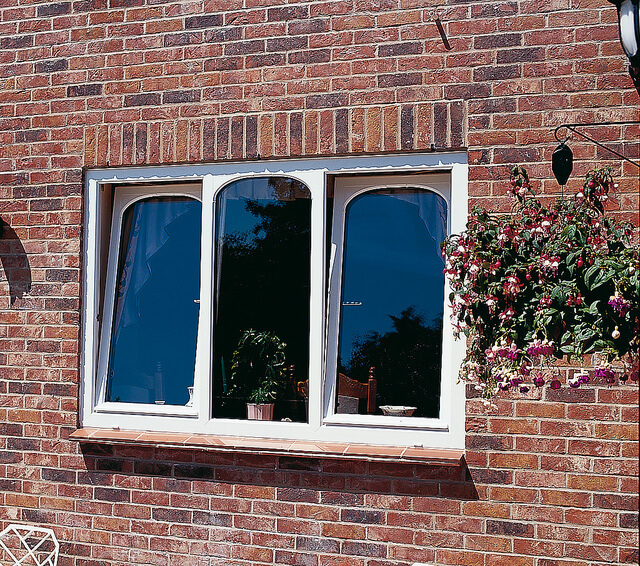 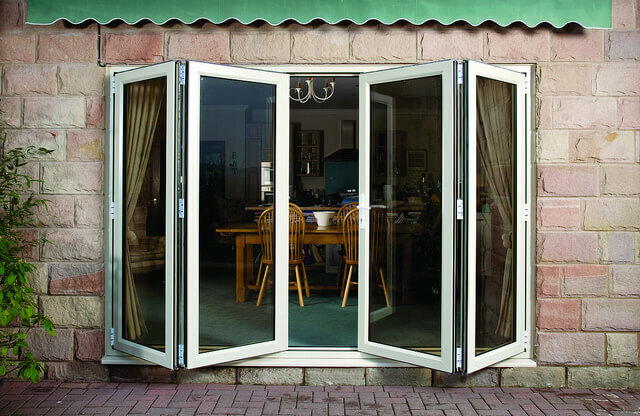 We specialise in the supply and installation of UPVC window and door products. 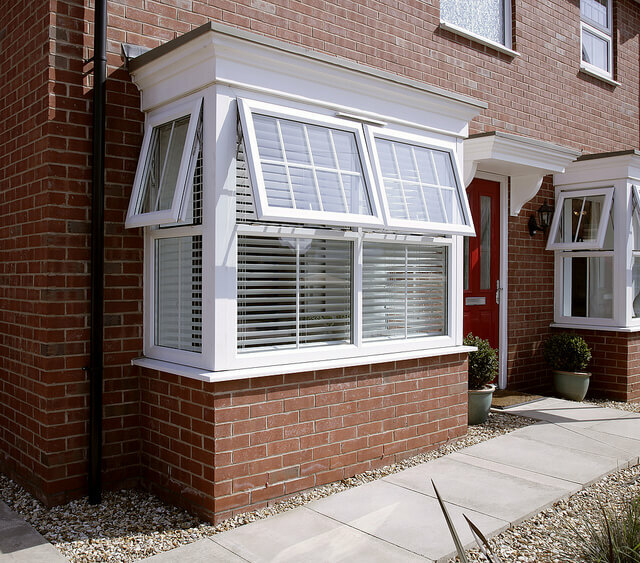 We also install facias, soffits and guttering. 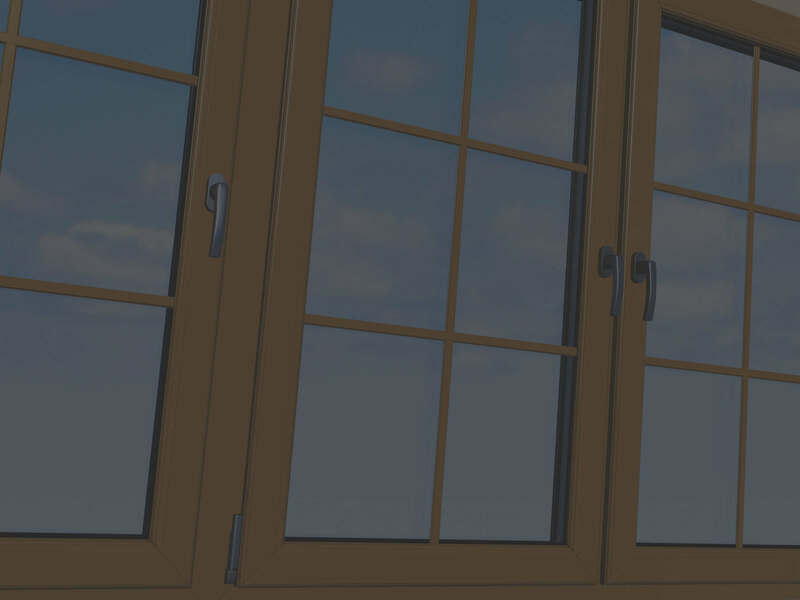 We are a FENSA registered company. 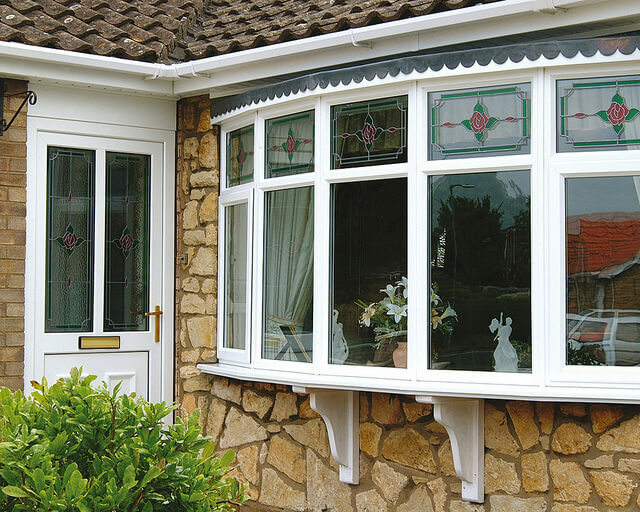 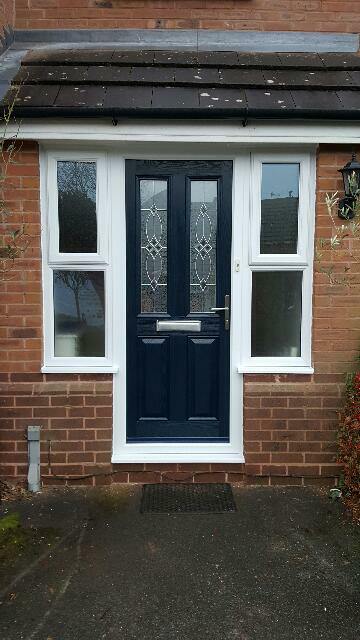 We offer a 10 year insurance backed guarantee on all PVCu products. 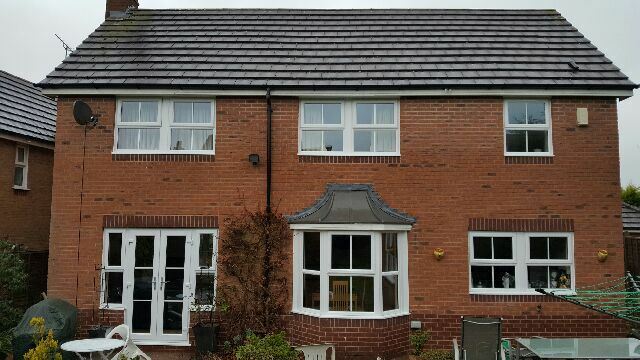 The roofline area is the most exposed and vulnerable feature of any property.It is ravaged by all weathers and is susceptible to hazards such as blocked gutters, which cause timber facias to rot very quickly.